About Dr.Colonna | Joseph G. Colonna, M.D., F.A.C.S. Joseph G. Colonna, M.D., F.A.C.S. Dr. Colonna is Board Certified in Urology & has been practicing urology in Southern Maryland since 1985. He specializes in the medical and surgical treatment of diseases of the urinary tract, in both males and females, adults and children. 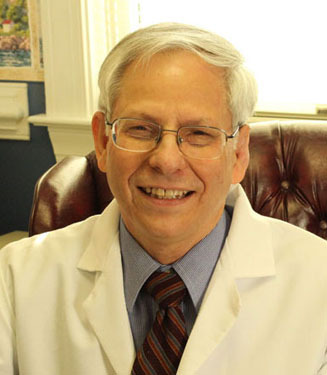 Dr. Colonna has been a Charles County resident for nearly thirty years. Residency: West Virginia University Hospital, Hahnemann Medical College and Hospital, and Rutgers Division of the College of Medicine and Dentistry of New Jersey. Medical School: Universidad Autonoma de Guadalajara, Mexico.